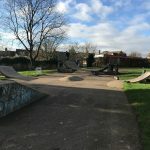 Oliver Henderson skatepark is an all concrete transitions based park that can be found in Gateshead. It is comprised of a bowl and a back and forth section. The bowl is rectangular and flat bottomed with metal coping around the edge and one corner of it is spined with the open flat area between it and the back and forth run. This is made up of a quarter pipe facing a flat bank and quarter pipe combo with a funbox in between them with hipped bank and hubbas. 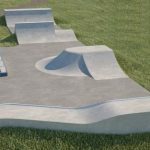 Oliver Henderson skatepark is a small and simple one, but the surfaces are smooth which makes up for the lack of variety. 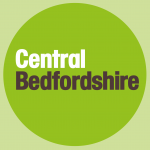 It is a good place to come and practise the basics but if you are after more of a challenging skate check out on of the other skateparks nearby. 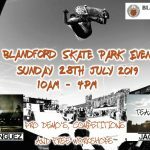 Heworth train station: As it is a long distance from the station it would be recommended to get a bus or a taxi to get to the Oliver Henderson skatepark. Longrigg bus stop: Exit the bus onto Meresyside road and enter Oliver Henderson Park, here is where the skatepark can be found.